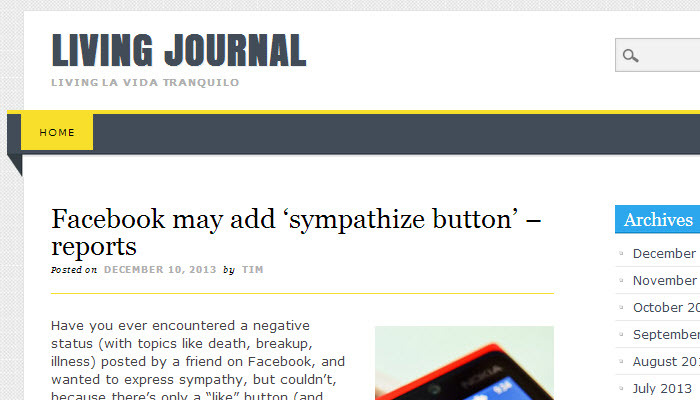 Trends are changing, and so is Google. 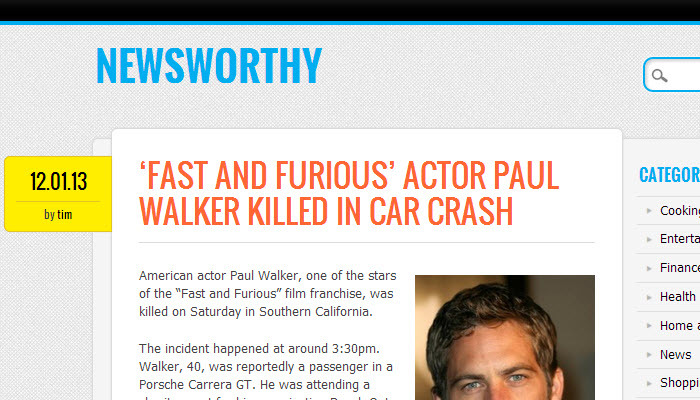 People have long forgotten those heavy and bloaty flash websites with ads popping up every 5 seconds. Now it’s the complete opposite of that. Webmasters are creating more and more blogs everyday with the help of different content management systems such as WordPress, Blogger and Typepad. 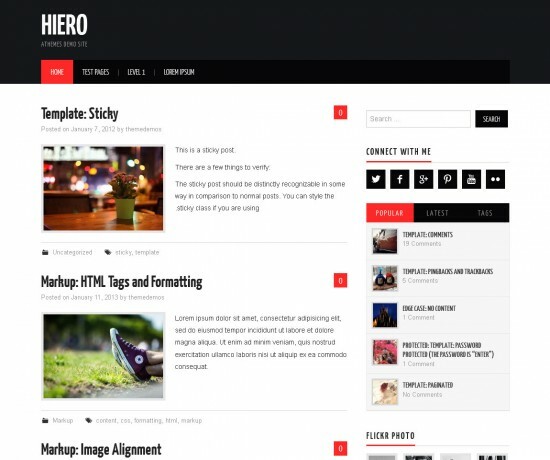 These CMS’s make it extremely easy for anyone to make a website or a blog in a matter of minutes, and a really professional looking one at that. 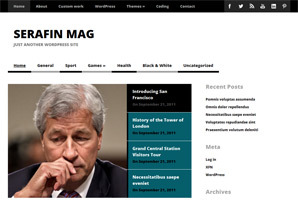 WordPress is among the top choices and is favored by thousands of people all around the world. It has become so popular yet the reason for its popularity is so simple, it is open source, free and is supported by a large community of developers and designers which constantly make it better and more easier to use than it already is. Recently Google has started to prefer with top notch content. Meaning you as a webmaster, will now have to put more emphasis on your blog’s content and genuinely help visitors, instead of just trying to game Google and rake in as much money as possible. 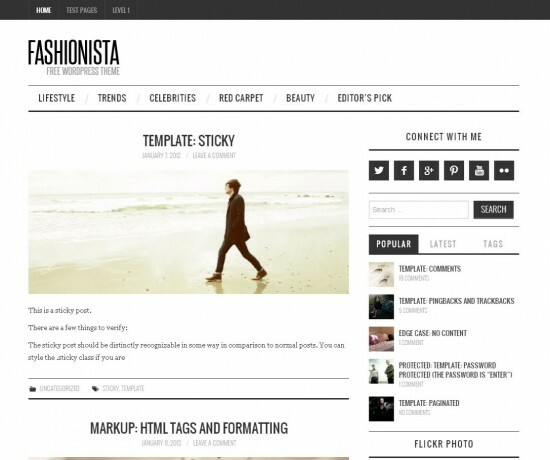 If you own a WordPress blog or a site, there are many best simple WordPress themes available that you can use to rank higher in search engines. These themes are solidly built, are secure and are constantly updated to patch up any security vulnerabilities. 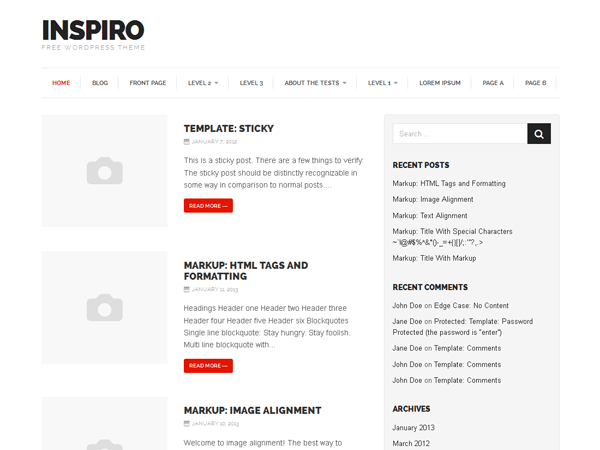 Inspiro is a simple responsive blogging theme. 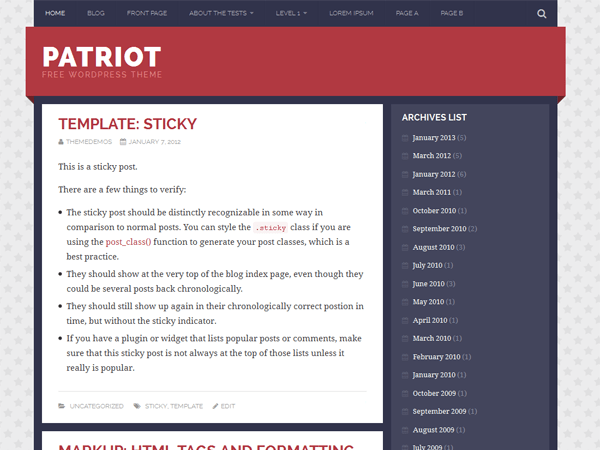 A simple theme based on underscores with a patriotic background. 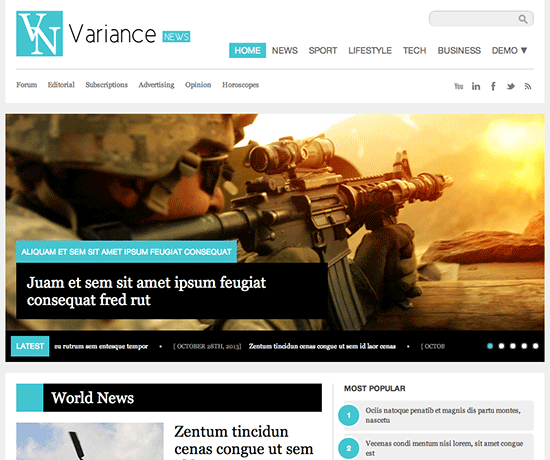 Variance is an awesome magazine/news theme with a clean, minimal and fully responsive design. 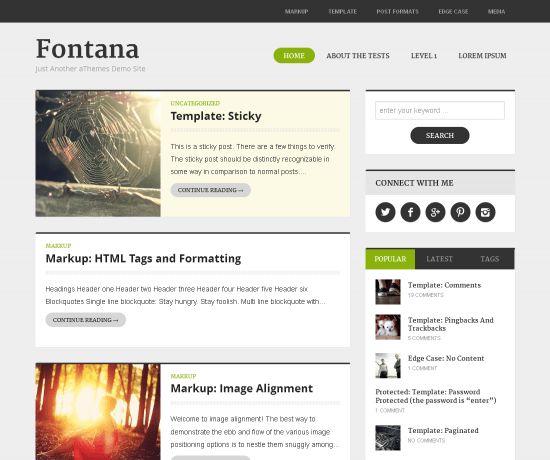 Its features include: Google fonts for the site name, pre-defined color schemes, a scrolling news bar and many more. 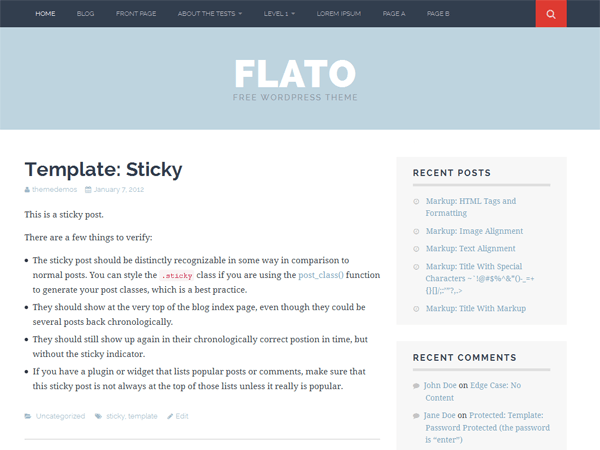 These were the best and latest simple wordpress themes. Did you have any questions? Tell us in the comments and don’t forget to share it with your friends.